We all know that networking is super important to our business, but hey I’m all clued up with the excuses! I don’t have time, I don’t find it useful, I’ve too much work to do already why do I want to meet more people? But networking isn’t just about selling your product/service this is actually more of an after thought. Networking provides you with a plethora of small business advisers and a support network which is vital in any small business. I LOVE this quote from Susan, The Business of Mums about why you should network she says it far better than I! Because basically you can’t build a business on your own – so unless you happen to already know every single person you need to connect with to build your business, including all of your customers, chances are you are going to have to do some kind of networking. Stepping into that room : We all know how scary and daunting that first step can be our very own Britmums Networking Round-Up has some great tips from networkers in the know. Use social networks prior to the event (and AFTER too!) : Amanda from SpiderWorking.com suggests using Twitter and other social networks to find out who else will be there. Twitter is a great ice breaker, you can arrange to meet in tea breaks or after the event. Use the hashtag for the event to track who is in the room with you, look at their profiles, find common ground and introduce yourself. DON’T hard sell : Unless the group has a 5 minute pitch/introduction session leave the sales patter at home. Use networking events as a way to develop relationships rather than selling products. I’ve 10 top networking tips on JoanneDewberry.co.uk if you are new to networking. 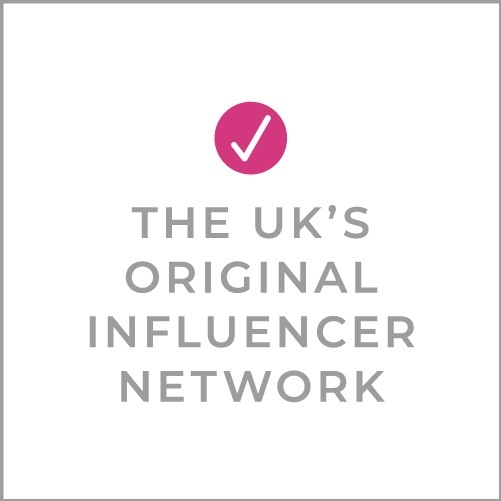 Soft Networking : If you are an introvert and don’t think networking is for you then check out Mumpreneur Inspiration idea of soft networking. Such a great idea and one many of us will do daily without even realising. Follow-up : Don’t forget to utilise these connections made. Whether that be following up on social media or email, maybe even catching up for a coffee. These tips from Business Zone on following up are really handy. If you have any top networking tips please do share them in the comments below. Next month’s theme is how to be an expert in your business genre tweet your blog links to @CharlieMoos. Some great links there, thanks so much for including mine in the mix. Thanks for sharing such a good blog. very interesting post! !